Mercedes re-introduces diesel to U.S. 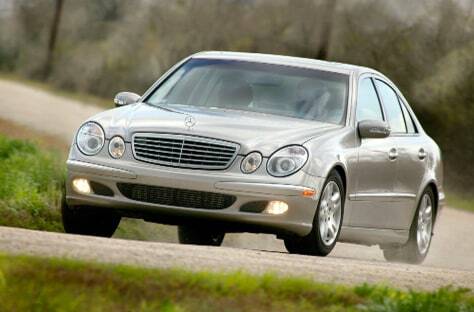 The 2005 Mercedes-Benz E320 CDI looks and sounds like its non-diesel peers. Only a CDI badge on the trunk lid identifies it as a diesel.